This Page is to Purchase Tickets Only! 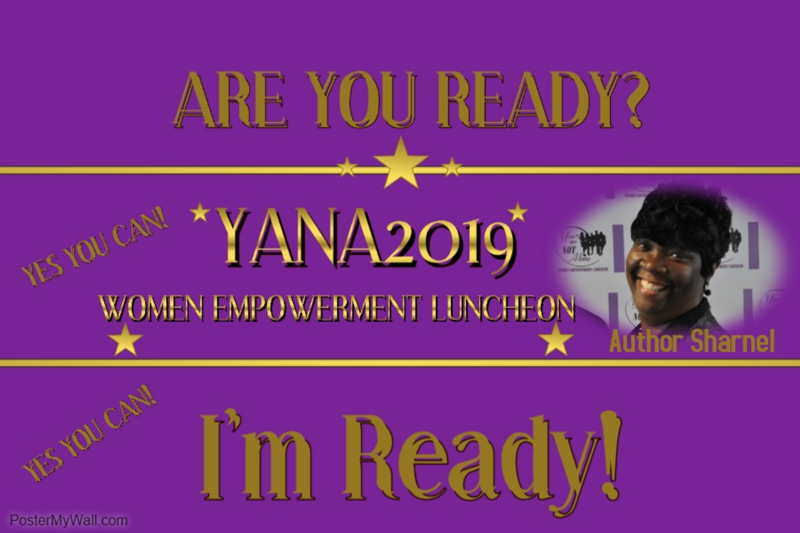 This is the 3rd Annual YANA Women Empowerment Luncheon, the first one that will be held in The Poconos. We as Women need to Uplift and Inspire One Another. This event is for Positive Women and Men that have Goals in Life. 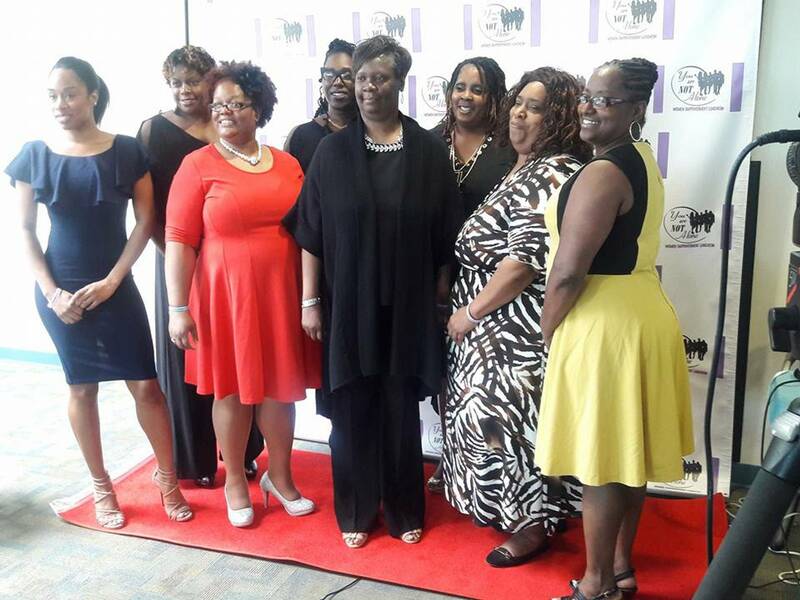 "YES WE CAN"
DRESS TO IMPRESS and Let's Walk the RED CARPET Together. Come Join Us in The Poconos.